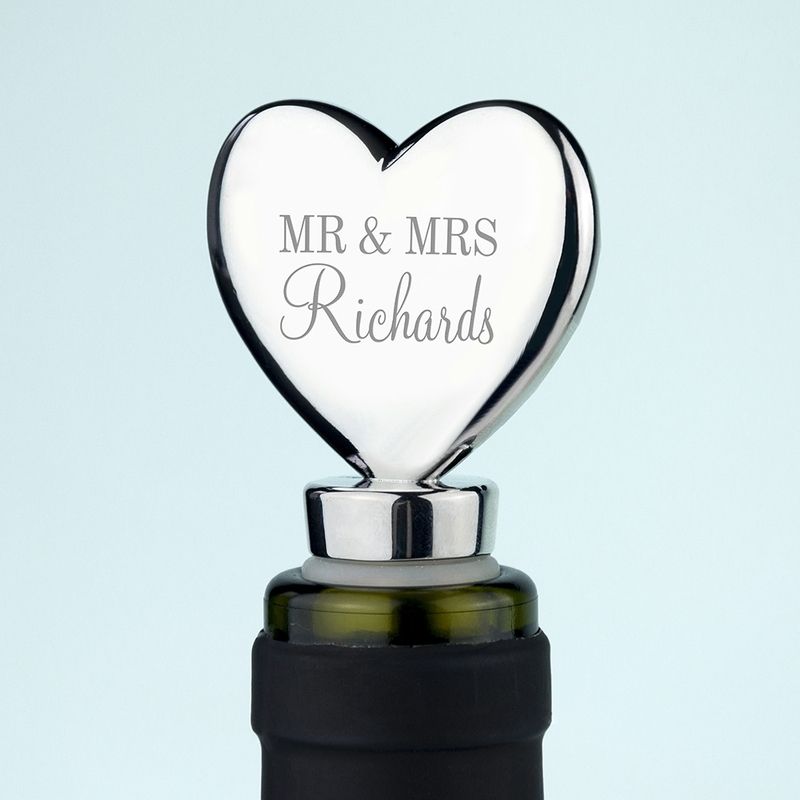 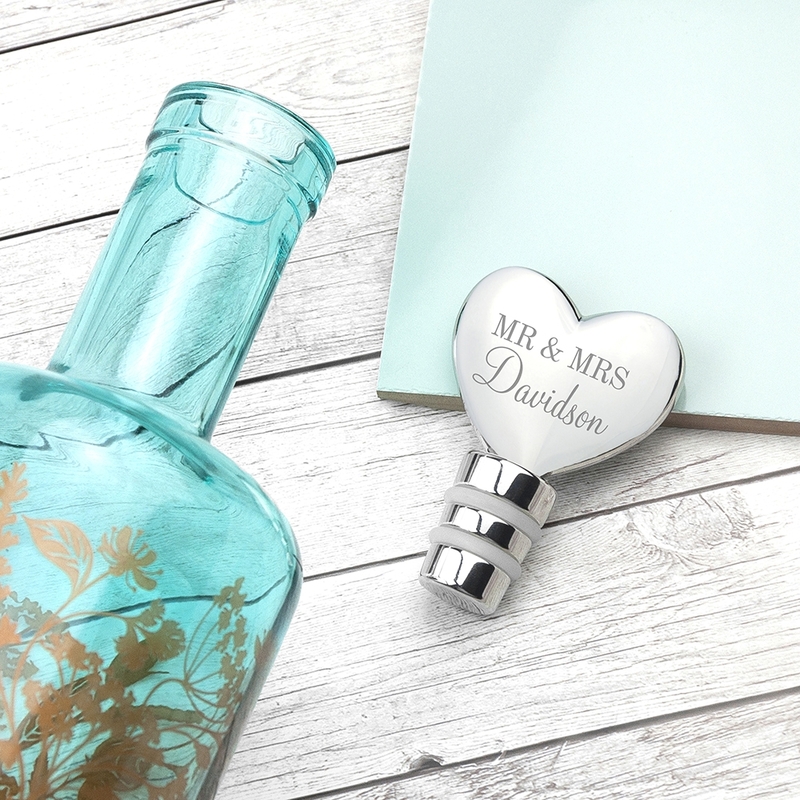 Our Personalised Heart Bottle Stopper will make a fantastic gift for any couple. 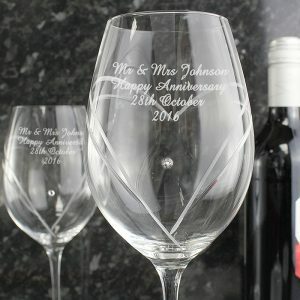 Made from a highly polished silver plate, this exquisite gift is a wonderful gift idea for a wedding or anniversary. 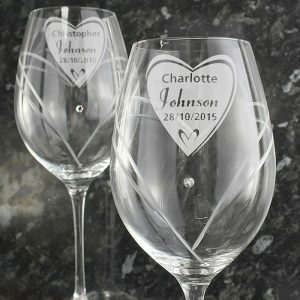 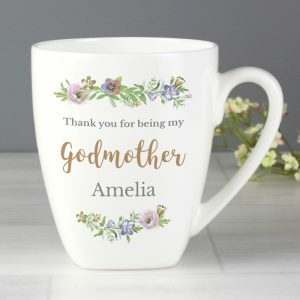 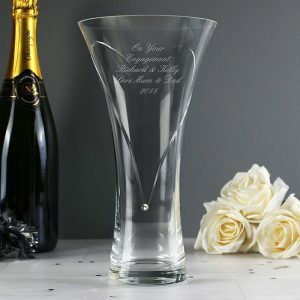 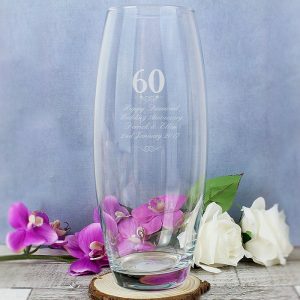 Engraved with two lines of choice, and teamed with a bottle of fizz you’ll have the best gift to present on such a special day. 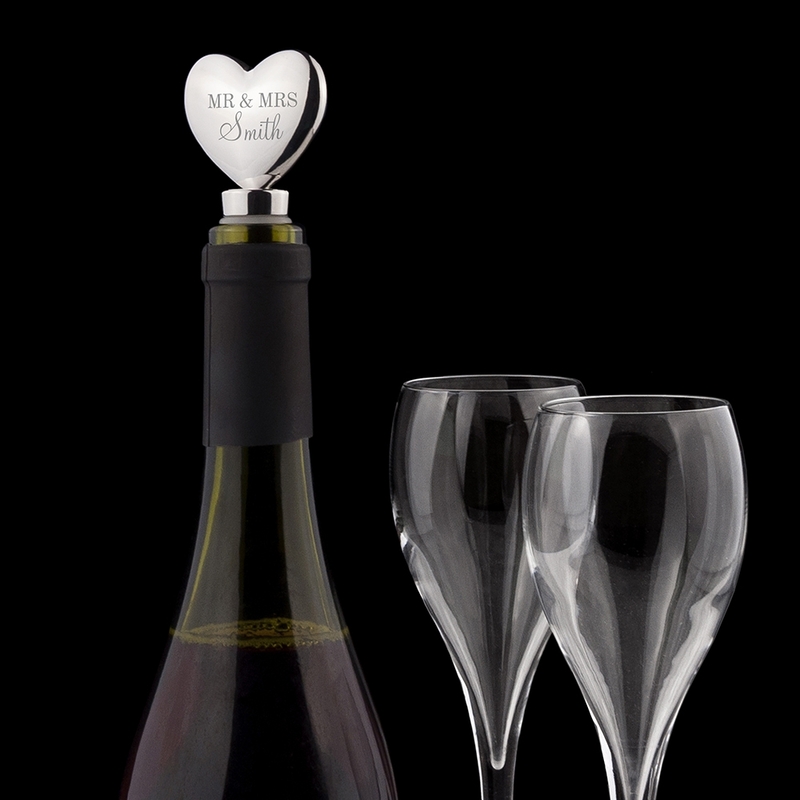 An attractive gift for those who love a drop of the good stuff, but never finish the bottle.